We develop and optimize your hotel website. 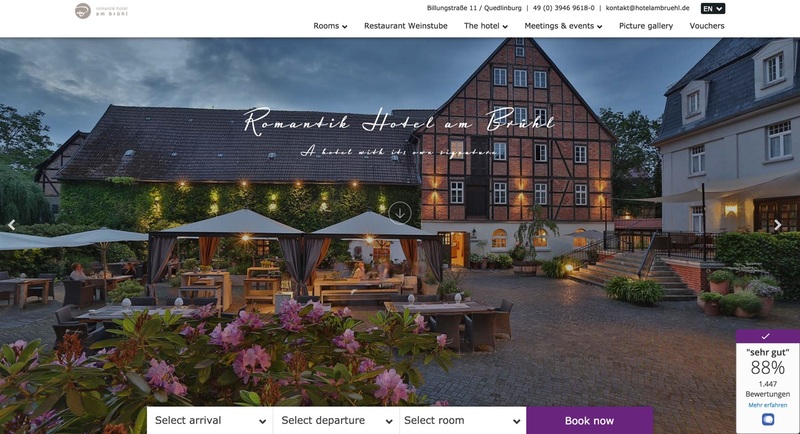 Based on the latest developments and best practices in the hotel industry, we are checking and optimizing your hotel website for even stronger conversions and a better booking experience. More than just a modern design. 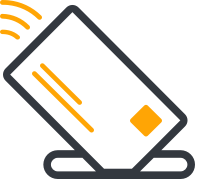 Your coach ensures that you always stay up to date with the latest technological developments in order to keep your website up-to-date and stick to the best practices in the industry. We website is fitted to the standards and best practices of the industry and is designed to promote your direct sales. 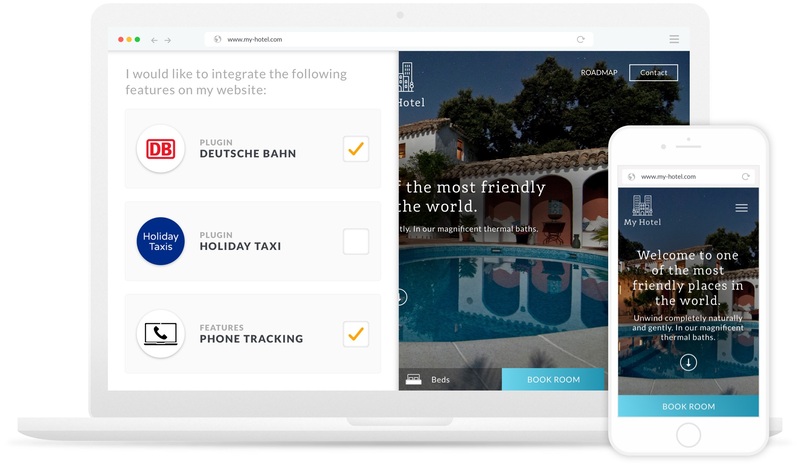 Use myhotelshop's conversion optimized web pages. Be as advanced as your guests. Your homepage is also optimized with your coach for mobile devices, so that your customers can enjoy the full experience on any platform. 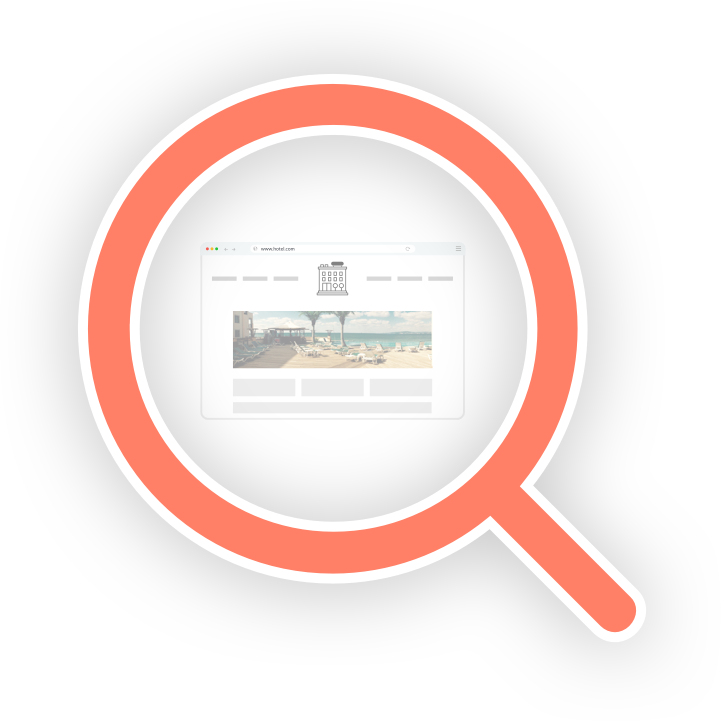 Our personal consulting includes a regular verification of your current website and shows you your optimization potential. Together with your coach, you will develop the website that is right for you. Website templates for more direct bookings. 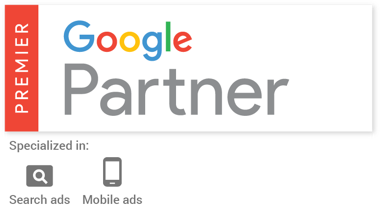 Mobile optimization & additional features. Do not lose track of the variety of features and widgets offered. Your coach will advise you with which widgets to use on your website. 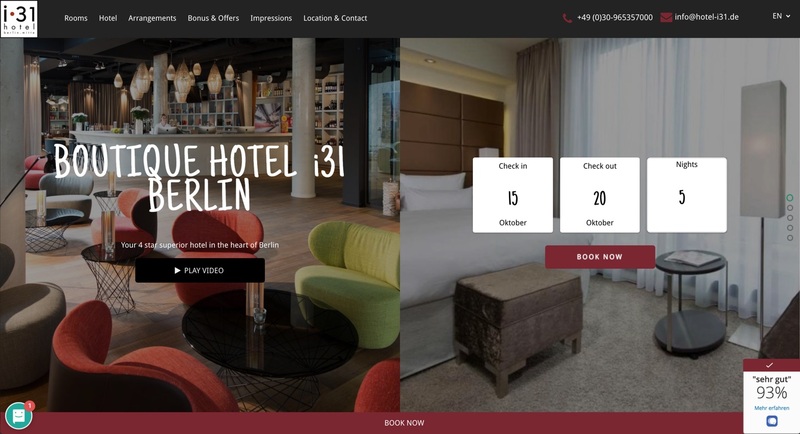 In order to optimally complement your route description, we offer you a free widget of the Deutsche Bahn: Your potential guests can plan their arrival in your hotel quickly and easily using the arrival tool. This free widget offers your guests the possibility to book a taxi or shuttle directly on the hotel website after booking the room. They decide freely where the widget is to be implemented. You want to know which portal the call comes from? Not leave missed calls unanswered? A simple input via the telephone keypad also allows bookings and sales to be tracked. You are planning a relaunch or want to improve your website? 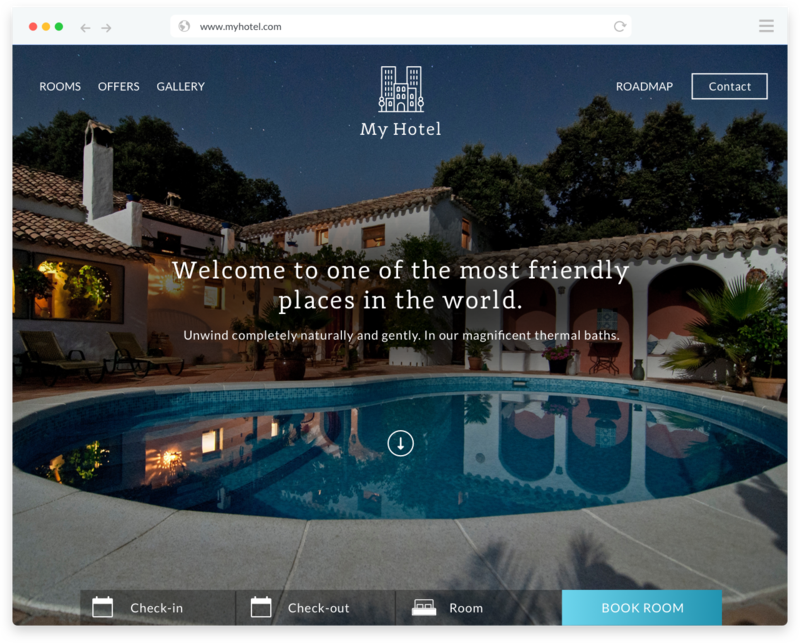 With the web analysis of myhotelshop you get a comprehensive evaluation of your website connected with concrete tips and pragmatic advices. We make a more that 30 page analysis of your website.